This castle comes complete with a rain/sun cover. This unit is built to BSEN 14960:2013 therefore meeting all health and safety requirements and best practice for commercial hire usage. 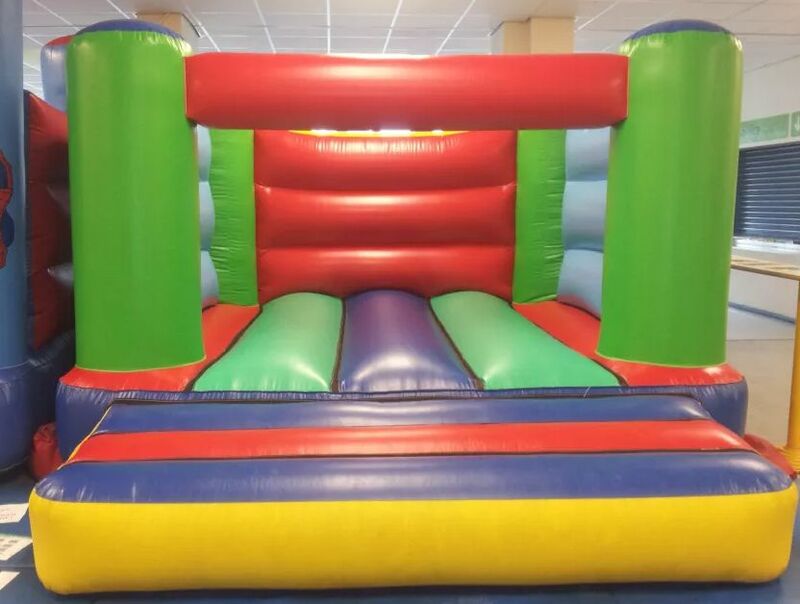 This unit is for children only up to a maximum height of 1.5m and a maximum age of 12 years. No adult should use this castle as it is not insured for adult use.